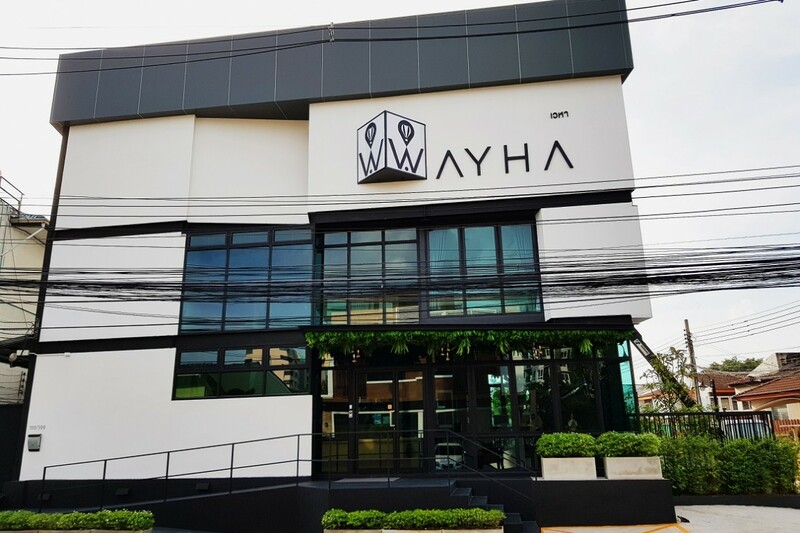 Wayha is a brand new hostel established in October 2017. 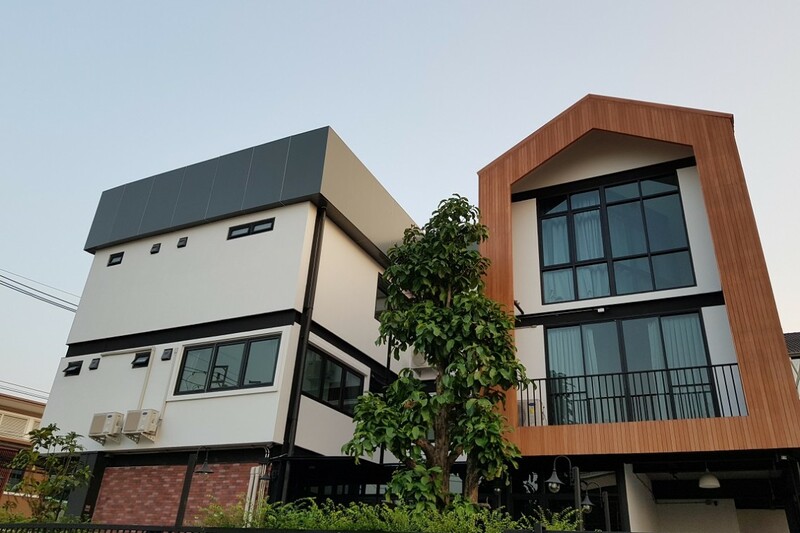 It is situated on the outskirts of Bangkok, just 10 minutes away from Don Mueang International Airport. 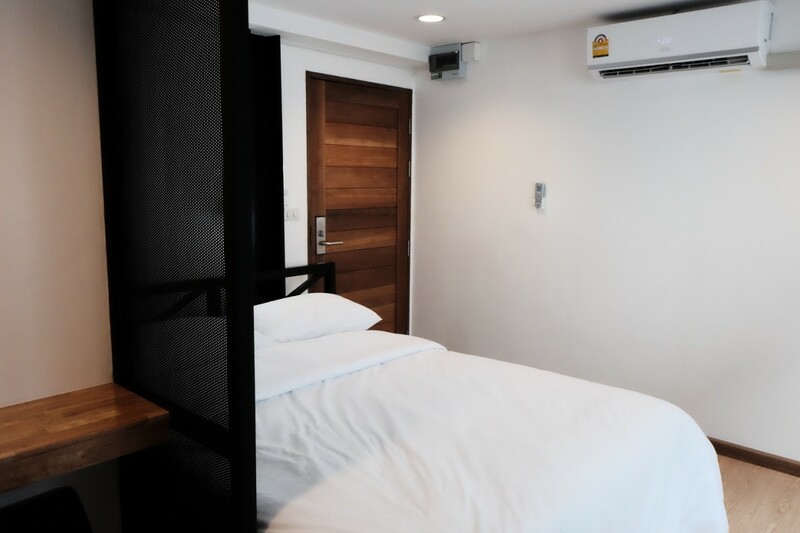 Whether you are backpackers, flashpackers, holiday makers or groupies, Wayha will have a room suitable for you. 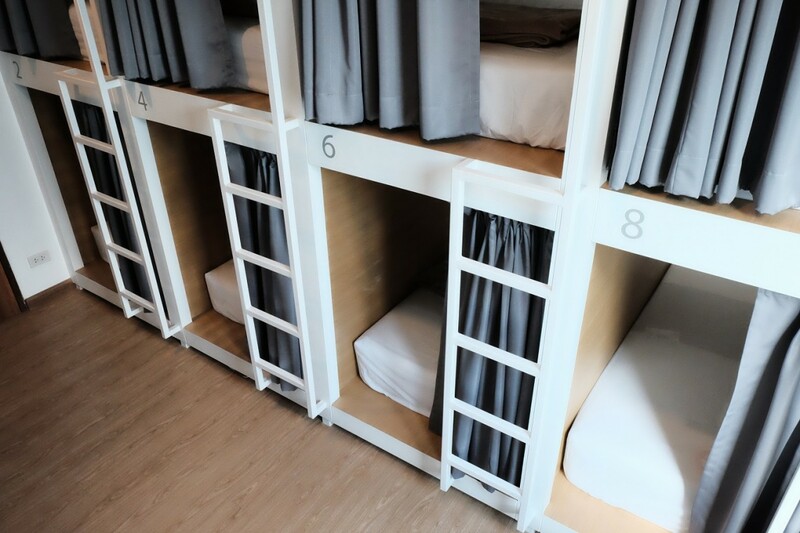 With 4 shared mixed dorms, 1 female-only dorm and 6 private ensuite rooms, there is something for everyone. 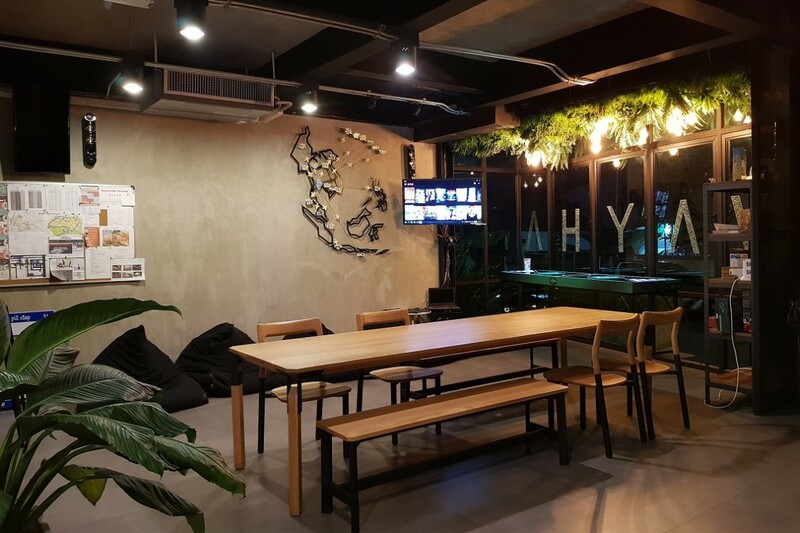 At Wayha you can find a comfy common area with 2 public computers, board games, a kitchen with cooking utensils, a fridge to store all your food, and most importantly, free hi-speed Wi-Fi throughout the building. 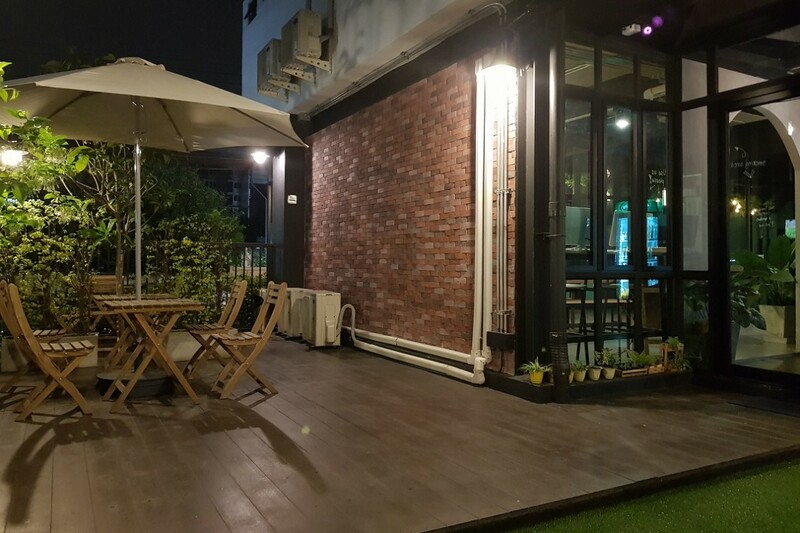 The hostel is slap-bang in a Thai residential area; here guests can enjoy traditional Thai food like the locals eat. Also, a 24/7 supermarket, a local mall, and 7-11 convenience store are within walking distance. Wayha is owned and managed by travelers, so you can be ensured that your demands will be met with the most reasonable prices and first-class service. We believe you will have the best stay possible in one of the most loved cities in the world. We hope to welcome you here very soon! 3. Early check in and late check out are subject to avalibility. 5. 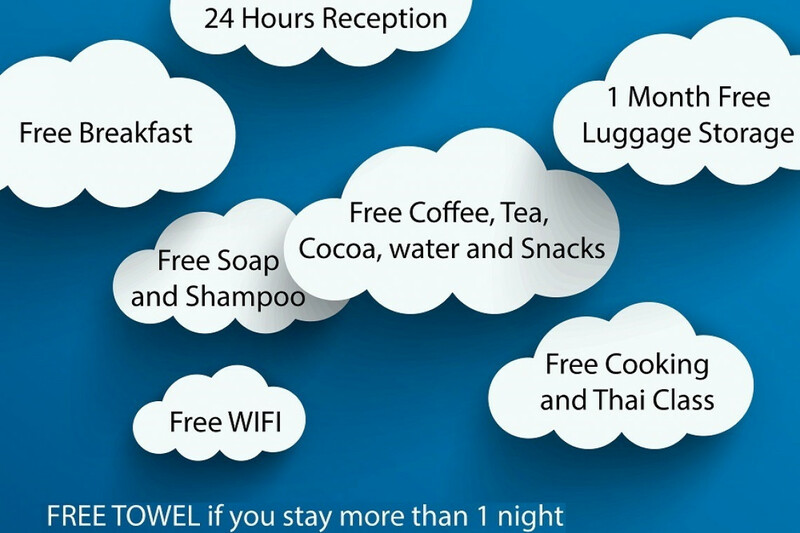 Cancellation Policy: Notice must be given up to 2 days in advance of the arrival date at the latest. 6. 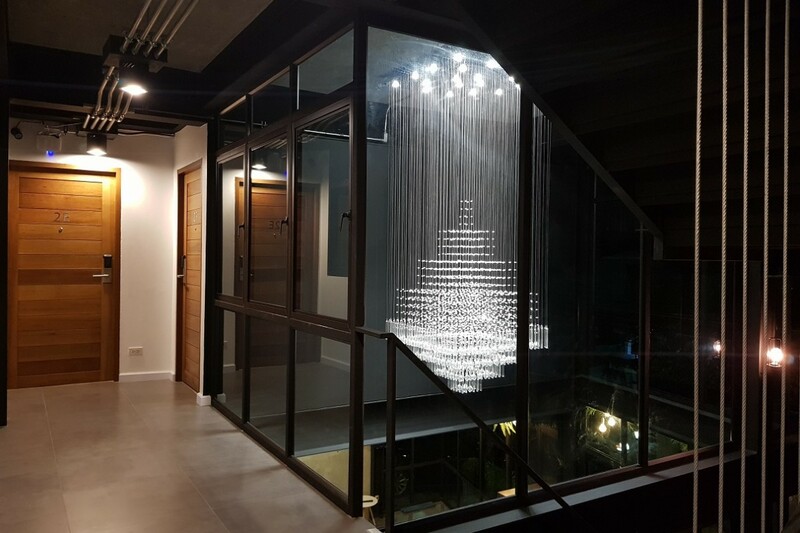 The safety features of the hostel are among the best in the business with 24hr reception, closed-circuit TV surveillance, and keycard access to rooms and the common areas. 7. Guests are responsible for any damage that occurs to hostel property. The charge to the guest will be down to the discretion of the hostel.